Our GCSE Geographers have completed their first fieldwork enquiry for their exam. 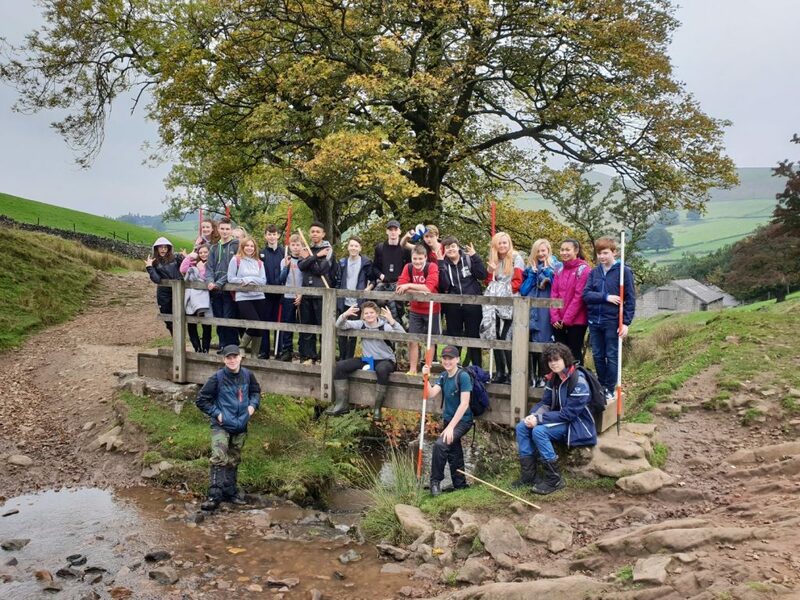 To do this they visited Cumberland Brook to look at the cross profile changes of a river. They measured the width, depth, velocity and gradient of the river at various sites, during a lovely walk with no rain, which is almost unheard of on a GCSE fieldtrip! All students worked together to gather the data showing excellent team work skills and have now used their results to write up their enquiry back in the classroom. Thank you for a lovely afternoon of fieldwork Team Geography and thanks also to Mrs McDowall and Mr Reed for accompanying us.